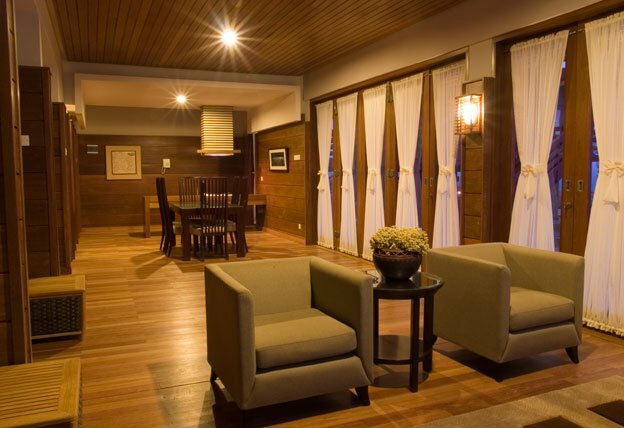 The Jiwa Jawa Bromo is a relatively new hotel in the Bromo area. 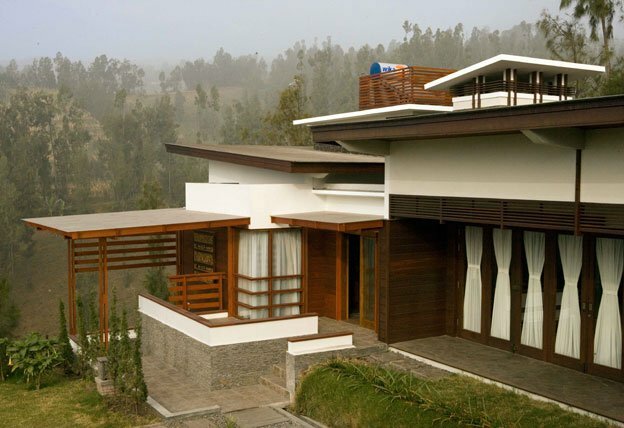 It opened its doors in 2009 and is built in modern eco friendly style. 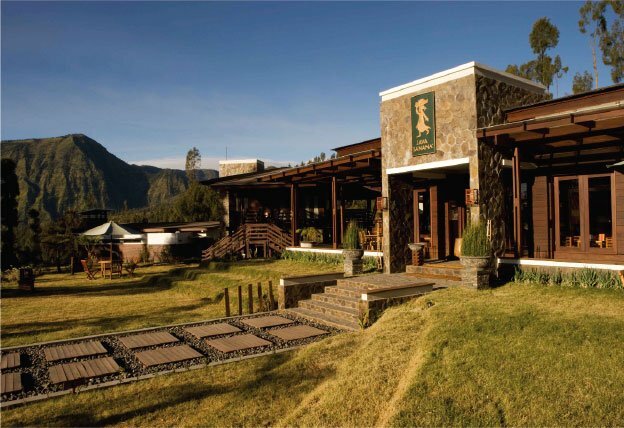 From this hotel you can easily reach the Bromo by means of the 4 x 4 jeeps. Outdoor sports such as mountain biking are proposed. There is also an open-air theater at the lodge. 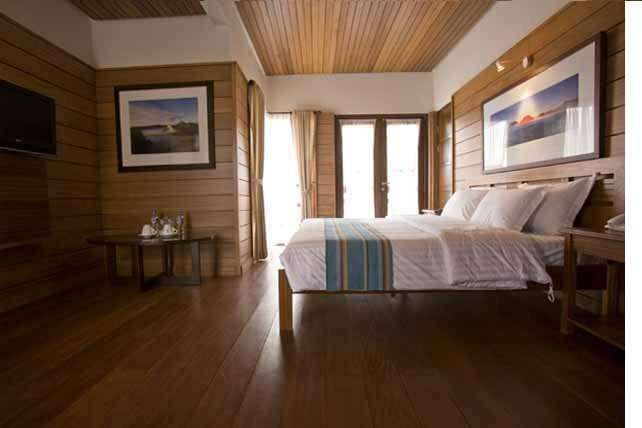 All rooms have AC, private bathroom, telephone, TV, coffee / tea facilities and Wifi. Reception, bar, restaurant, photo gallery, assistance with outings / tickets, outdoor activities.